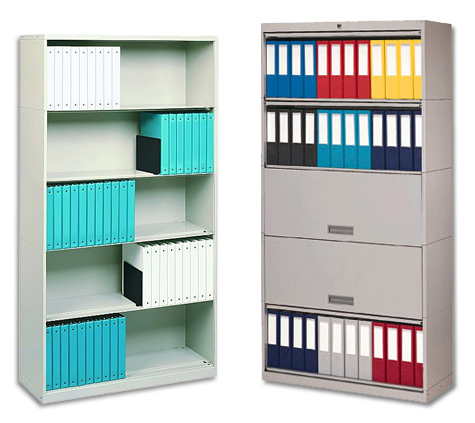 Chart Pro manufactures the most comprehensive line of binder storage cabinets available. Our modular binder cabinets range from individual single tier desktop models up to a six (6) tier floor standing units. Contact the experts at Chart Pro for personal assistance in determining the right binder storage system for your medical facility. SKU # LBSC-width-# of tiers. Most popular privacy binder cabinet.